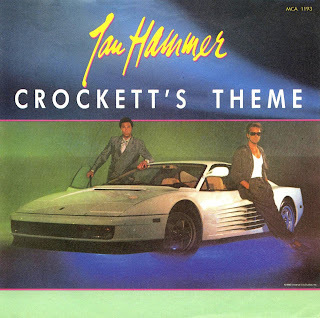 Ever since i was a kid i loved the sounds of Jan hammer. So i have been searcing for his sounds all this week.And today i will share my finds with you all. 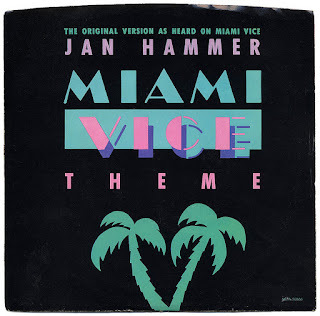 Who is Jan hammer ? 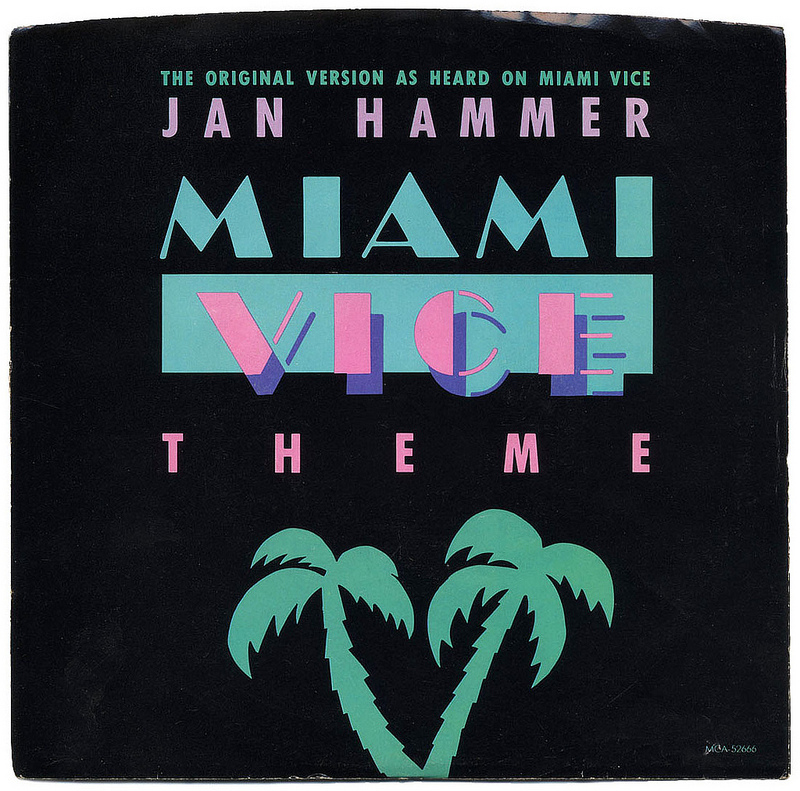 Jan hammer is the sound of Miami Vice and this serie i still think is amazing.Without Jan hammer and his music well do need to say anything more? And on internet there is almost nothng to find how he made his amazing sounds. I will let you all get same tools as i found. First you need som studio apps. Here you find them all. These make the sound be like Jan hammer. And a plugin that can play syx files. But i have found out that he used most this one. And it is this one we going to talk about now. To run Syx files you need this program. 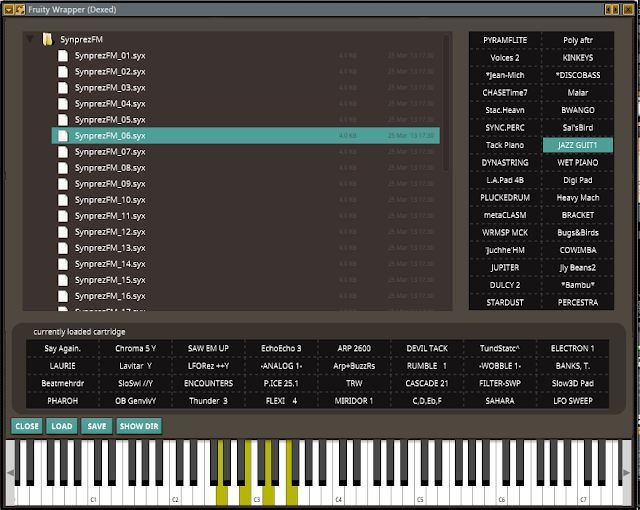 "Dexed is a multi platform, multi format plugin synth that is closely modeled on theYamaha DX7Dexed is also a midi cartridge librarian/manager for the DX7"
Now you need some syx files. In Dexed it is more sounds then you see right away. Then this window come up. But i have more syx files then Dexed come with. So not look on what you are missing. We are coming to that as we go along. Here is the files i started with. All thanks to Gonga. OK now we are ready. Now sounds like Jan Hammer.But try other sounds too. I found so many sounds that now is the secret of Jan Hammer. There are more files that you might need. But this setup makes it sound like Jan Hammer always. Orginal file with Dexed. And you hear Jan Hammer Gitar. Background sounds is many times. I will also talk about another way. I not have all sounds yet. Reason is that Jan Hammer always used a Keytar and puched the sounds on his keytar. He also used drum machines. And Jan was very gentle on drum beats. Like 1 drum beat and then other sounds as max 2 beats. Hear the beat is Even. This post i will write more one as i found out more.